They say that books are our best friends. They certainly are. We all should have the experience of reading at least a few of the masterpieces in our lives, if not all. Books not only impart knowledge, but also improve our focus and concentration. They provide us the much needed 'entertainment quotient'. Here is a list of five great books which we highly recommend you. Don't miss them or else, you will miss something substantial. This book makes poetry valid again. 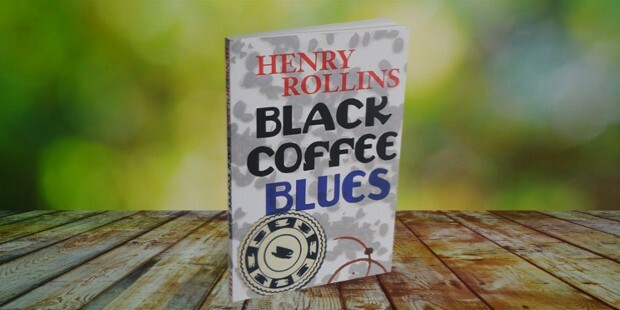 Henry Rollins, lead singer of Punk rock band 'Black Flagg' is actually quite prolific as he spins prose and poetry about life and his times on the road touring with his band. If you are looking for something that makes poetry feel relevant again, then this is a good pick. Be warned, the language is rough and Henry doesn't hold back anything. Just the way that poetry and prose should be. 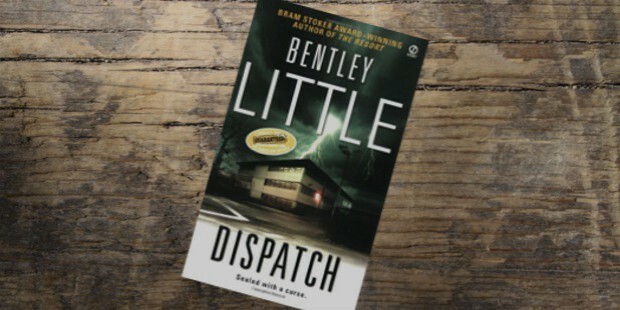 If you haven't read anything from Bentley Little and you enjoy scary fiction, then this is a good one to start with. The author has a talent for making absolutely anything scary(in one short story, he even made macaroni and cheese scary. That's talent). He is also good enough to be endorsed by the Master of Horror, Stephen King himself. In this book, we are introduced to a child who learns that the letters he writes have a profound effect on whoever reads them. As he practices and grows into manhood, he begins manipulating the world around him with his letters to a very chilling effect. Give it a try if you like horror and we believe you will be pleasantly surprised. 3. 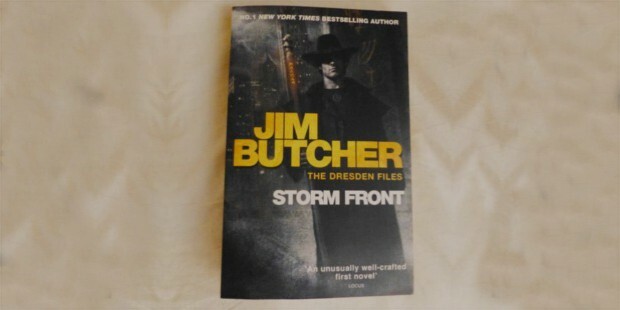 Jim Butcher "Storm Front"
This is the first book from the 'Dresden Files' series and is a great read if you like fantasy. It is about, of all things, a wizard who lives in modern times and advertises himself in the phonebook. While this may sound silly at first, we recommend you give it a read. There are funny moments but the book takes the subject matter seriously and paints an elaborate picture about a world of wizards and monsters living quietly at our doorsteps, mostly unseen. You will enjoy it. 4. 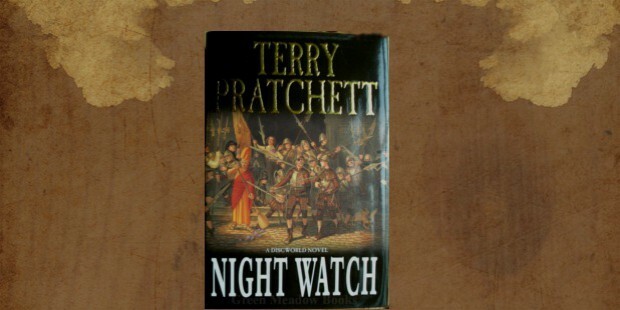 Terry Pratchett - "Night Watch"
Terry Pratchett is a fantasy author who injects humor and wry observations into all of his work. 'Night Watch' gives you a taste of the life of Samuel Vimes, a police officer in the city of Ankh-Morpork, which is found on the Discworld. What is a Discworld? Why, it's a flat, circular world which is on the shoulders of four elephants, who in turn are standing on the back of a giant turtle that is swimming through space. How's that for fantasy? If that sounds too out there for you, we hope that you will suspend your worries for a moment and give it a read. You'll be glad you did. Neil Gaiman is one of the most prolific fantasy authors around. He likes to take ancient myths and weave them into modern times and does so with an astounding (and often chilling) effect. 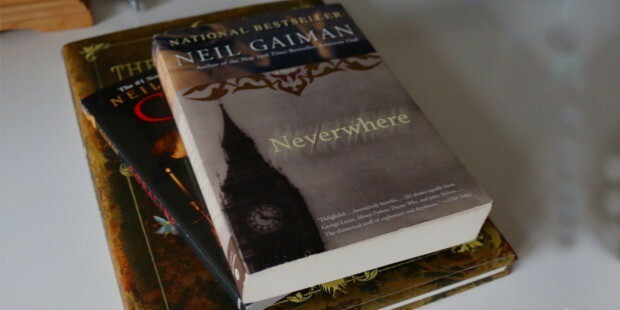 In Neverwhere, we are introduced to Richard Mayhew, a resident of London, who helps an injured woman with a rather strange name. 'Door', she is called, and it is fitting, because after Richard helps her, he finds himself drawn into her world, a world of magic and terrors that coexist with our own but seldom touch. You'll never look at homeless people the same way after reading this. These are 5 books that we hope you will pick up at your local library or bookstore to relax and enjoy. Some of them will inspire you, others will make you want to write or laugh, and one or two of them might REALLY keep you awake at night. 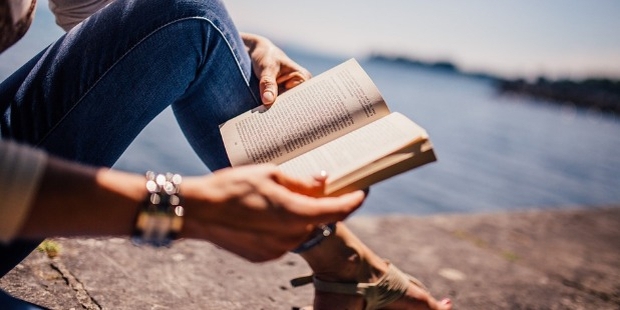 Reading is good for you and helps to expand your imagination, so get out there and give these titles a try. We believe you'll be happy that you did.